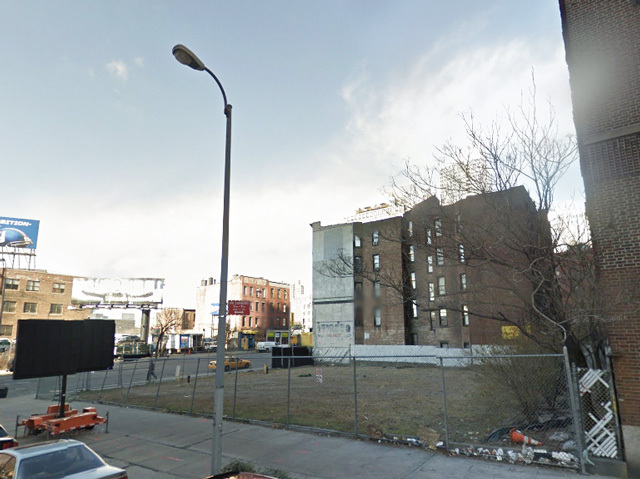 Permits have been approved for a new hotel on the corner of 34th Street and Tenth Avenue, and the filings have been accompanied by zoning diagrams, giving a preliminary look at the project’s form. 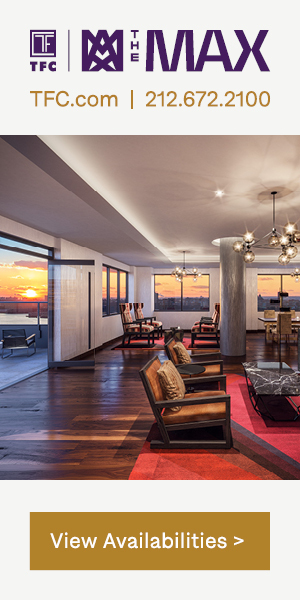 The architect of record is DSM Design Group and a partnership between Atria and Marx Development is building the tower; Manhattan Regional Center’s website has additional information on the future Marriott. 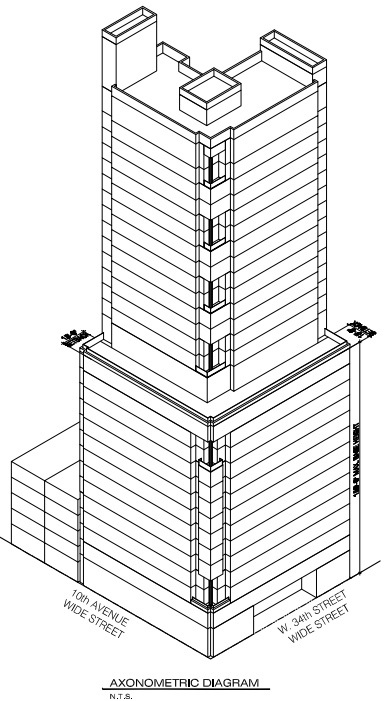 The diagrams depict an average, box-like hotel, though a step-back will exist after the fourteenth floor. 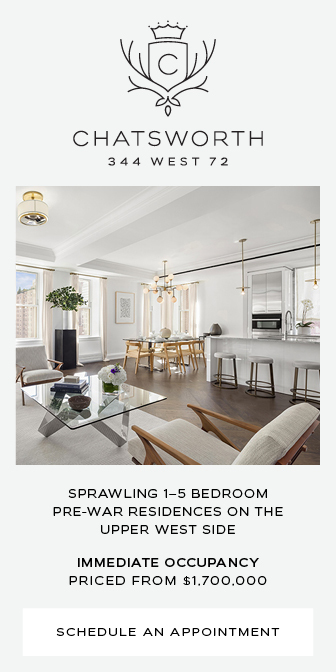 461 West 34th Street will stand 312 feet in total, and its scope will span 197,253 square feet; while permits list the number of rooms at 399, the number given on MRC’s website is 385, and the development’s cost is $181.1 million. 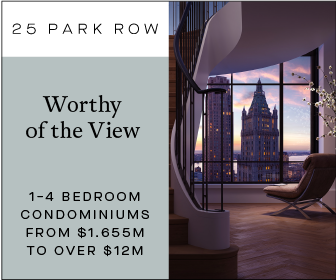 At the very least, the tower’s lower levels will be flush with both 34th Street and Tenth Avenue. 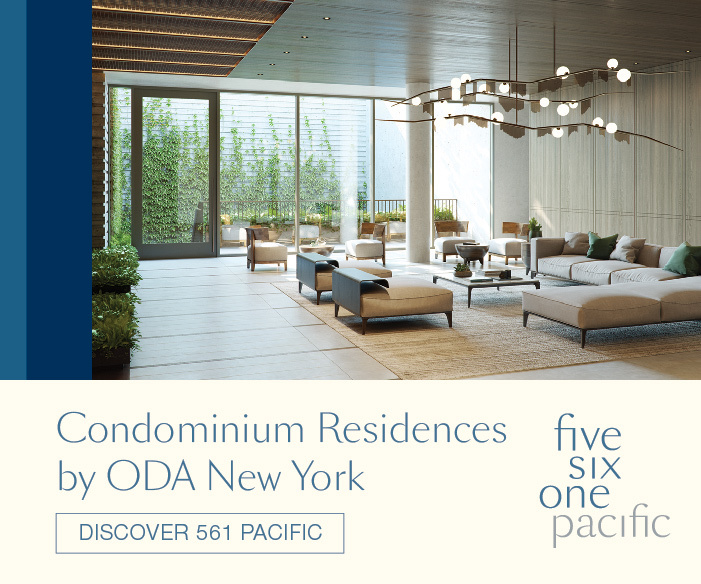 Regardless of the discrepancy, the building will certainly be on the larger side for new hotels in the city, though its neighbors across Tenth Avenue will certainly be far taller. 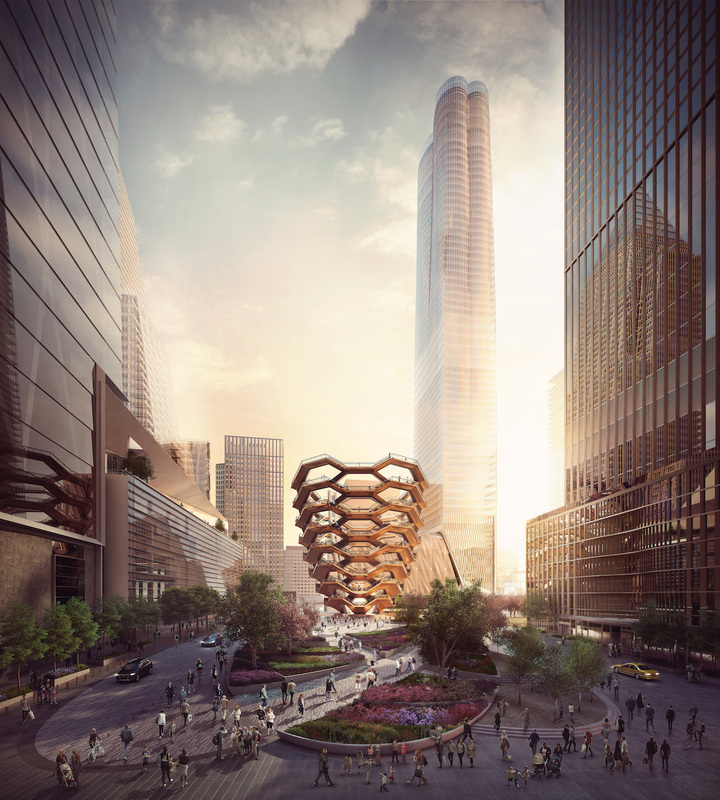 The site will soon sit in the shadow of Related’s Hudson Yards development, and is also located directly across the street from the Hudson Spire. A report from PricewaterhouseCoopers on recent hospitality-related transactions gives a 2016 completion date for the project, which will house a Courtyard by Marriott. 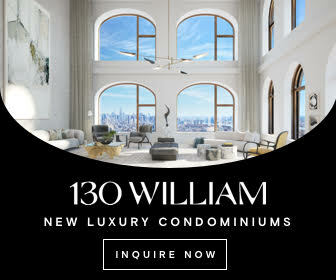 If 461 West 34th Street’s cousin at 307 West 37th Street is any indication of the brand’s preferred Midtown West flavor, the building’s ultimate design may end up less than stellar — but given the imminently-attractive location, plans will hopefully be geared toward an appropriate facade.